Macau Theme Park and Resort Limited is a developer of leisure and entertainment integrated resort facilities in Macau. Its inaugural integrated resort project under development, Lisboeta, is located at Cotai, Macau and is set to open in 2020. 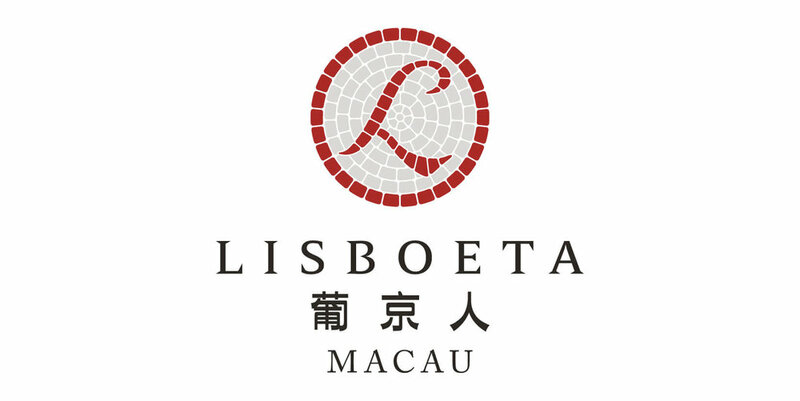 The Lisboeta's overall design concept pays homage to “old Macau”, incorporating details inspired by iconic buildings etched into the collective memory of Macau locals, such as Hotel Estoril, floating casino Macau Palace and New Central Hotel. It will offer 820 guestrooms across three hotel brands - The Lisboeta Hotel, Maison L'OCCITANE and CASA DE AMIGO presented by LINE FRIENDS with thrilling attractions like zip-line, indoor skydiving, cinema, retail mall and dining facilities. Lisboeta aims to deliver an all-encompassing experience sure to entice guests of all ages, especially families and a younger demographic. Interested parties please send your application with latest resume to hr@lisboetamacau.com or if you have any queries in regards to job vacancy, please contact us at +853 2821 1386. All applications received will be treated as strictly confidential and used for recruitment purpose only.